To be really successful as a marketplace seller you need to have clear visibility and real-time control over your stock. Selling on global retail platforms like Amazon and eBay opens your business up to a world of opportunity. 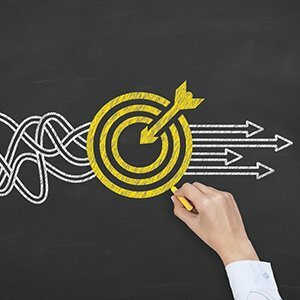 If you manage this well, you can increase your sales significantly across all your product categories, and start to see where you might make better margins by concentrating on certain types of sales. That’s where Modulus comes in. Having an efficient way to manage the way your stock is added across multiple sites, and then knowing how much stock you need to fulfil orders and what re-ordering processes you need makes all the difference. It’s even more important if your stock is split between your own warehouse or storage facility, and the marketplace’s own warehouse – which is what happens if you ask the marketplace to fulfil the order for you. Modulus keeps control of multiple stock requirements, lets you update products and prices and gives you a heads up so you know it’s time to re-order. 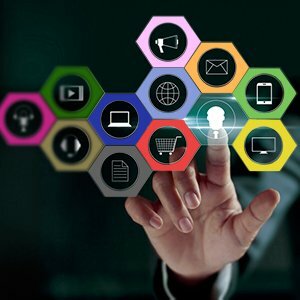 We integrate with all the key marketplaces and all the standard online retail systems, streamlining your online sales process. 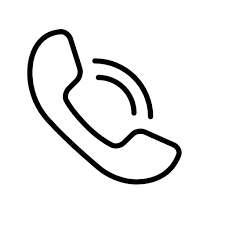 Contact us today to ask for a free demo or a free trial. 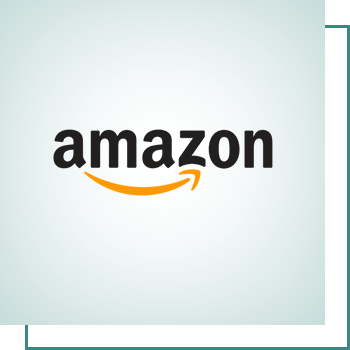 Amazon is the world’s largest marketplace and the first stopping point for millions of customers. Whether you run the fulfilment process yourself or you choose Amazon’s fulfilment service to do it for you, Modulus can help you to keep track of your inventory in real time. We fully integrate with Amazon, so there’s no disruption to your selling – just a smarter way to do things. 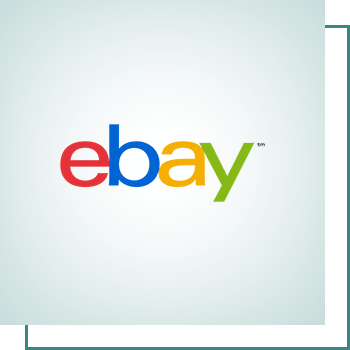 eBay is a popular marketplace for direct sellers and dropshippers. Modulus integrates with your eBay account to help you keep up-to-date with what’s selling, where it’s stocked and where you need to re-order. That means no more updating spreadsheets yourself – just let Modulus do it for you. 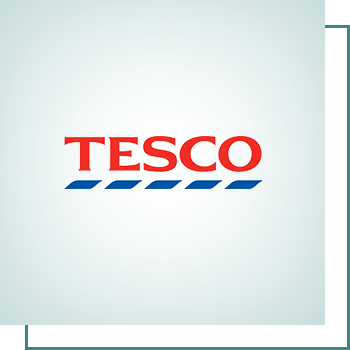 Using Tesco Direct to widen your customer base? 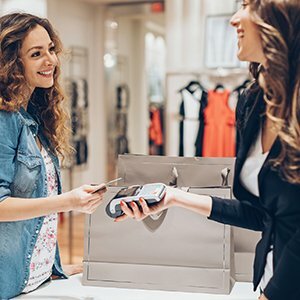 This is a great way to use online retail to your advantage and reach a new audience. 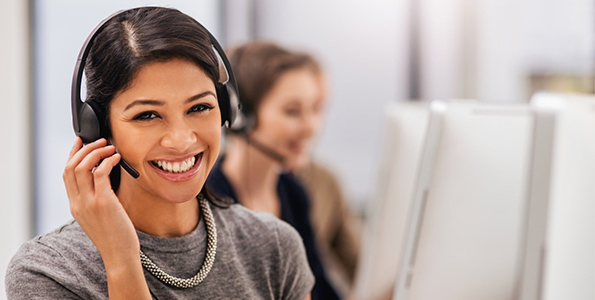 With Modulus, you can streamline your sales process, have greater visibility over inventory, pricing and re-ordering and help to keep your costs down and your profits up. 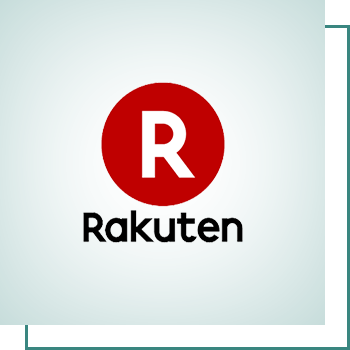 Rakuten is your gateway to customers in the USA and, if you’re using this site as one of your marketplaces, you’ll need to have a keen eye over your inventory. 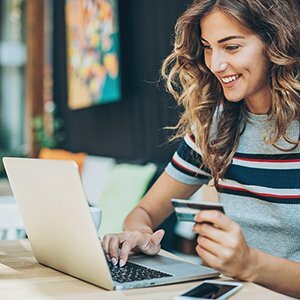 That’s because you’re almost certainly selling on other sites too – so you need to know where to allocate your stock and how much to commit. Modulus offers real-time inventory control with easy updates, efficient reporting and seamless integration with Rakuten. If you’re a homeware retailer, Wayfair is likely to be one of your key marketplaces. 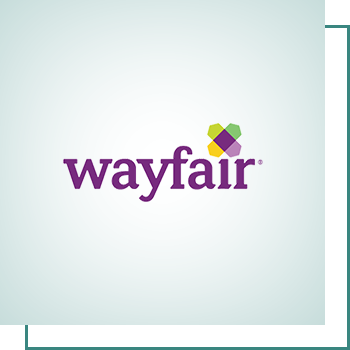 Modulus fully integrates with your Wayfair account, helping you keep track of stock so you know how much stock to order so you can fulfil your sales. And because your products can be seasonal, Modulus can help you predict when you’ll need to order more of a certain product from your supplier, and when you can reduce quantities. Easy. 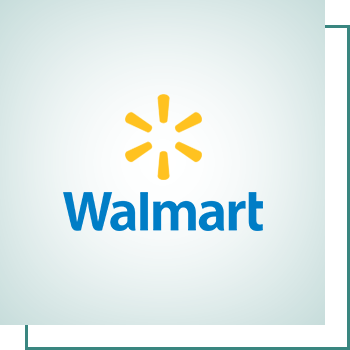 The US supermarket giant operates its own marketplace, which is a great way to get your products in front of a mass American audience. 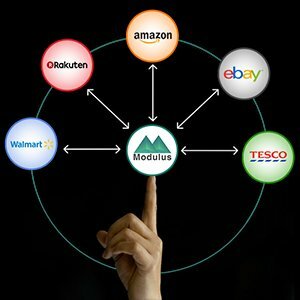 Modulus can integrate with this increasingly popular marketplace so that you can keep complete control of your inventory and know exactly what orders have come in overnight – important for UK businesses selling to a US audience.